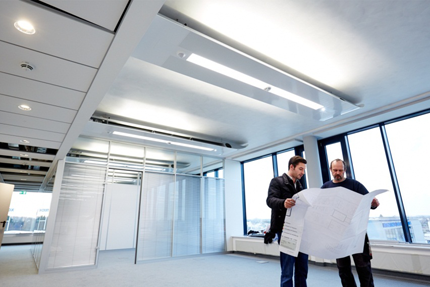 We draw on our extensive product portfolio and collaborate with our customers to develop individual ventilation and air conditioning solutions for both new and refurbished buildings. 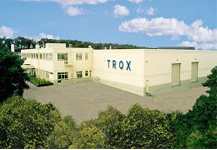 Whether it is a matter of ventilation systems for laboratories, the development of architectural multi service chilled beams or decentralised ventilation solutions – the TROX tradition of close collaboration with its customers has been proven time and again. 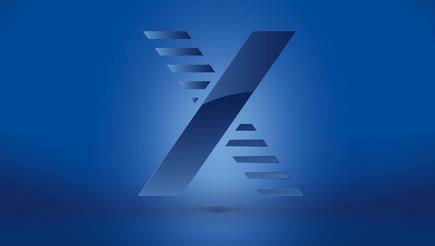 The earlier TROX engineers become involved in the project design, the more resounding the success. 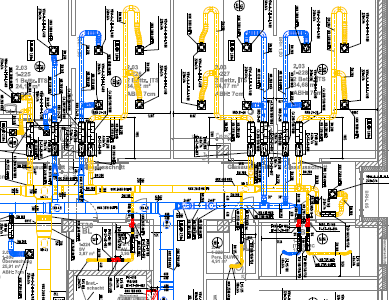 The detailed design process in close collaboration with building owners, architects, specialist consultants and equipment manufacturers ensures reliability and cost control even for complex projects.